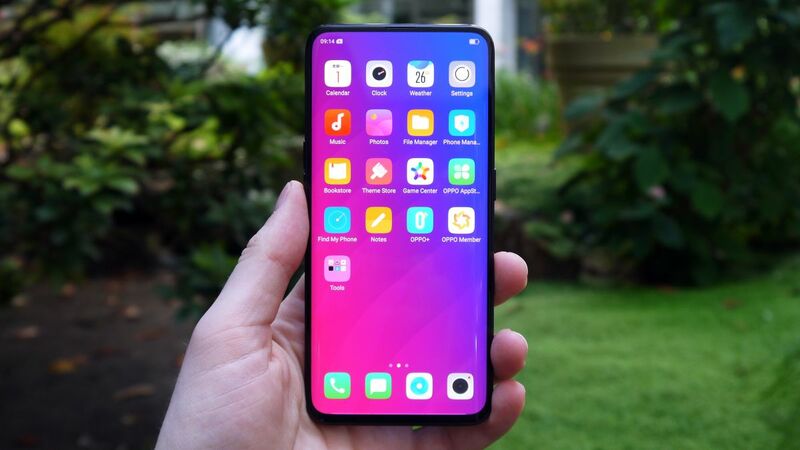 Oppo is a new mobile launch in the market – this mobile name is oppo find x. I think this mobile would be like everyone – because this mobile has many new features. Oppo find x mobile looks beautiful on the mobile phone and its camera is awesome. This mobile primary cameraDual 16 MP + 20 MP dual LED dual-tone flash. The Oppo Find X is two storage number one-128 GB, two- 256 GB – and 8 GB RAM. This phone Octa-core (2.649 GHz, Quad core, Kryo 385 1.766 GHz, Quad core, Kryo 385) processor and 3,730 mAh battery to power. Oppo Find X release 2018, July 12th. First panoramic designed phone mobile oppo find x in the world. OPPO Find X link two seamless pieces of glass with the front screen featuring a pretty panoramic view. This phone display Type – AMOLED capacitive touchscreen, 16M colors and display size 6.42 inches, resolution 1080*2340 pixels. OPPO Find X operating system Android 8.1 (Oreo).